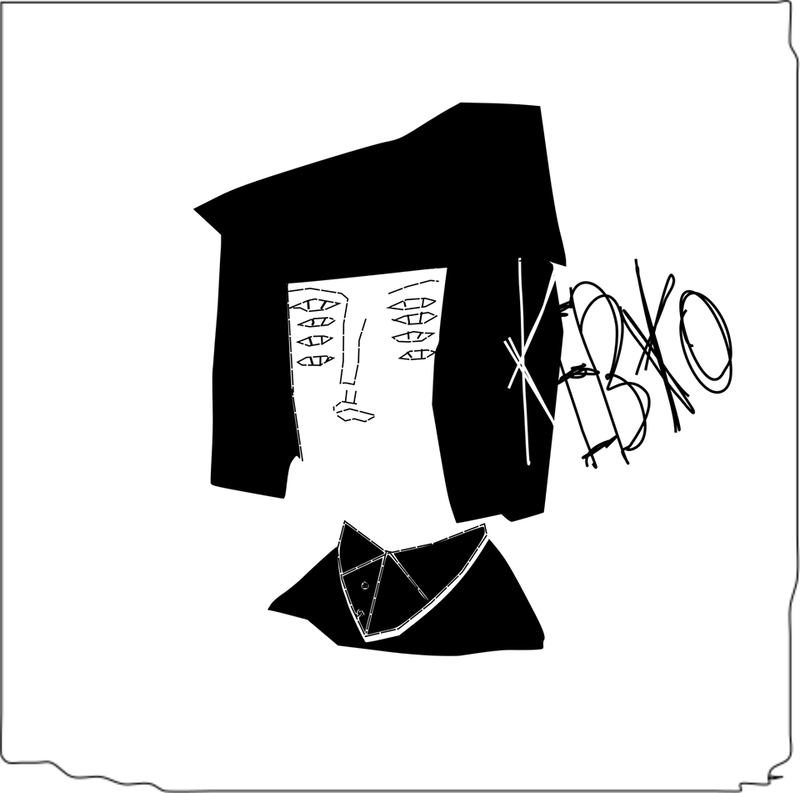 Kebko Music Bandcamp store has been launched!! For those who are in US, Europe, and wherever, we will ship out our cassette tapes and stuff to your country!! Strip off from the world all those cares and worries which make it an unpleasant place in which to live, and picture before you instead a world of graciousness. You now have music, a painting, or poetry, or sculpture.